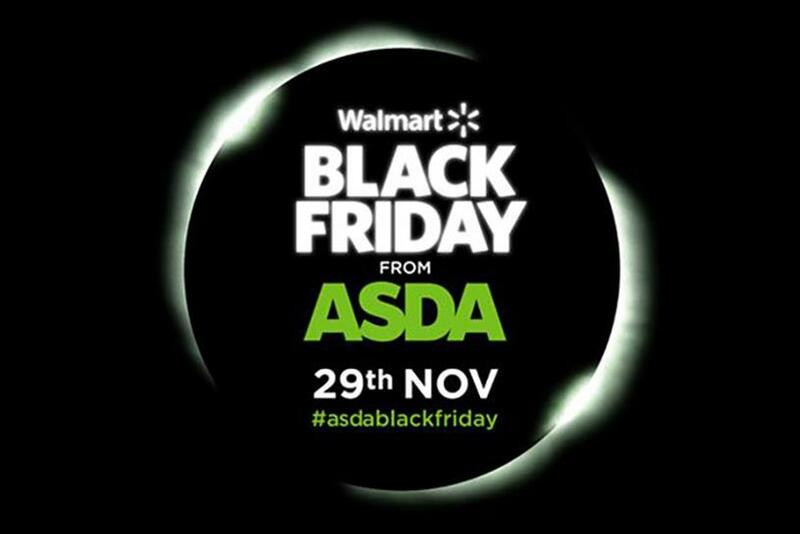 Asda, the U.K.'s Walmart-owned supermarket chain, led the Black Friday charge last year. Nearly three-quarters of U.K. consumers have heard of Black Friday, the nickname given to the Friday after Thanksgiving when retailers cut their prices and offer promotions, according to research from eDigitalResearch. According to eDigitalResearch, 2014 will see more U.K. consumers join in the sales extravaganza, which made its way over the Atlantic in 2010 thanks to Amazon and last year saw Walmart's Asda lead the charge in the U.K.
Research from eDigitalResearch and Iorma (the International Omni Retailing Markets Association) found 72 percent of U.K. consumers have heard of the term. Less than half (45 percent) of consumers have heard of Cyber Monday, which falls on Dec. 1 this year and is the day online retailers typically experience a surge in sales. Aside from Amazon, which is already gearing up online for Black Friday promising "Seven days, thousands of deals," an increasing number of high street brands are latching on to the gimmick, including John Lewis and Shop Direct, which both took part last year. But according to the research, 30 percent of consumers are planning to make the majority of their Christmas purchases on or around Cyber Monday. The research, which was gleaned from quizzing a sample of 1,000 U.K. consumers, also found that 22 percent of British consumers had bought something on Back Friday in the past. When asked if retailer promotions influence their online shopping behavior, 35 percent of respondents said they had been encouraged to buy items because of deals. Chris Russell, eDigitalResearch’s joint chief executive and Iorma board advisor, said: "Up until a few years ago, very few of us had even heard of the term Black Friday. "Now, almost three-quarters of U.K. consumers know what the term is, although there is still understandably confusion for some, with many actively anticipating the day to arrive. "The challenge for retailers will be to capitalize on the opportunity as more and more shoppers look to grab a bargain. "The entire retail experience and customer journey – from marketing to logistics – needs to be exceptional, especially as more of the market look to cash in on Black Friday." Do Thanksgiving openings cheapen brands?